What Is Reverse Life Insurance? 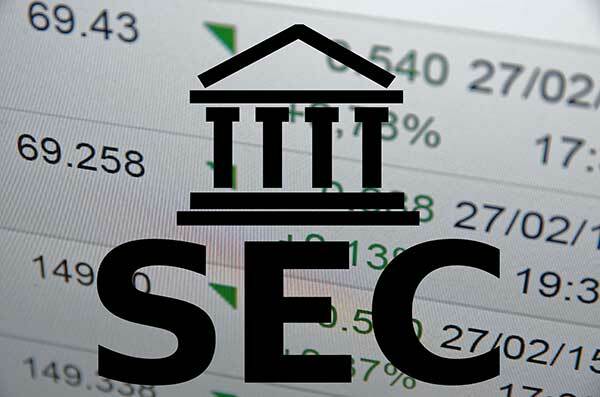 Life Settlements allow qualified Policy Owners to sell their life insurance policy in the secondary market, for far more than the policy’s existing cash value. Borrowing Against Life Insurance – Can You? There are two methods for borrowing against your life insurance: borrowing from your life insurance company or borrowing from a life settlement through the secondary market for life insurance. 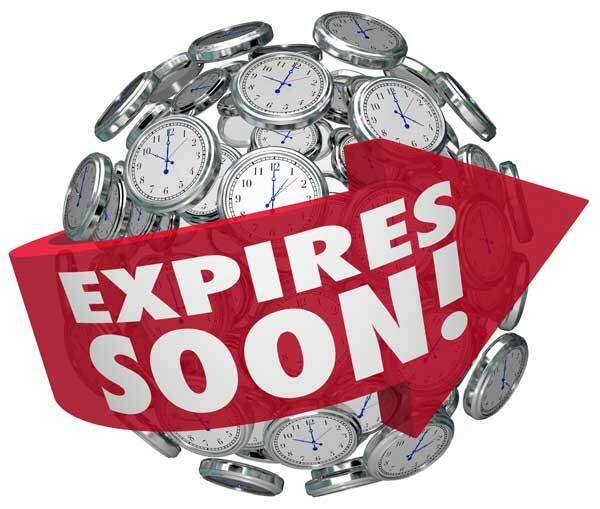 There are essentially three options for when your term life insurance expires: renew, convert, or sell the policy in a life insurance settlement. However, you must take action now because all of these options entirely evaporate once the life insurance policy has lapsed or expired. 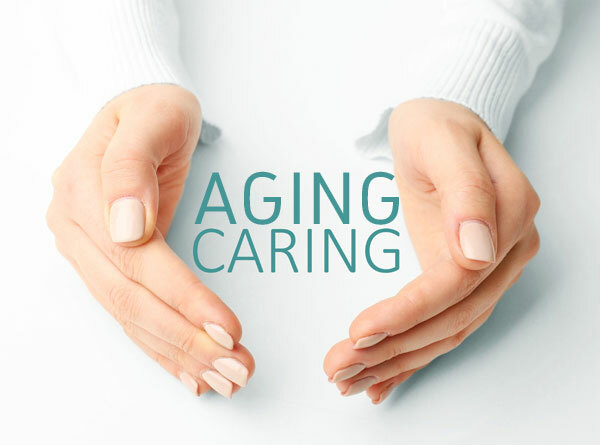 When reaching the latter years of life, it is important to have certain things in place to maintain the standard of living you are used to, and to have the finances to support paying for home care or obtaining a paid caregiver. 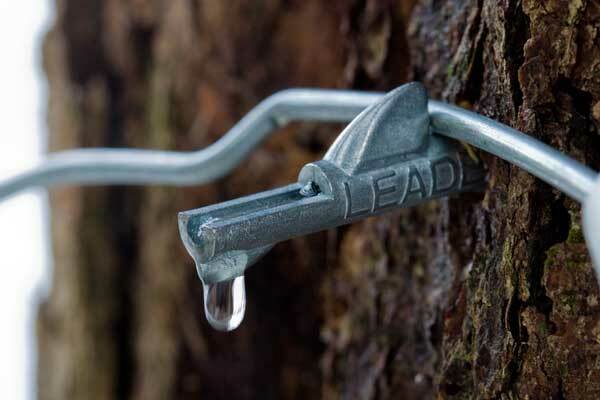 When faced with these decisions, there are a number of solutions that may work for you. 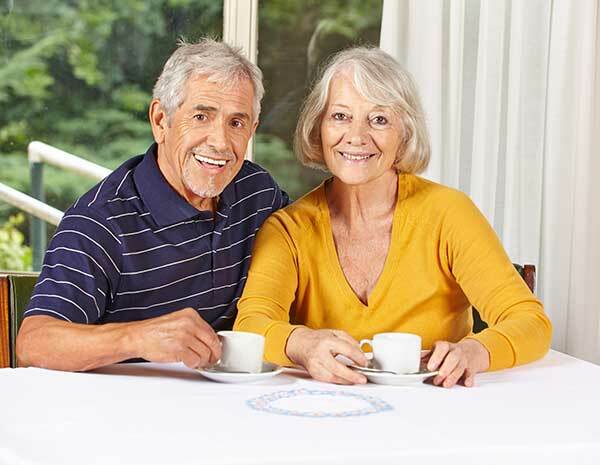 One solution is selling a term life insurance policy through a reverse life insurance policy or a life settlement, which can give you a peace of mind, and the funds needed to do what you need while ensuring your care is in place. 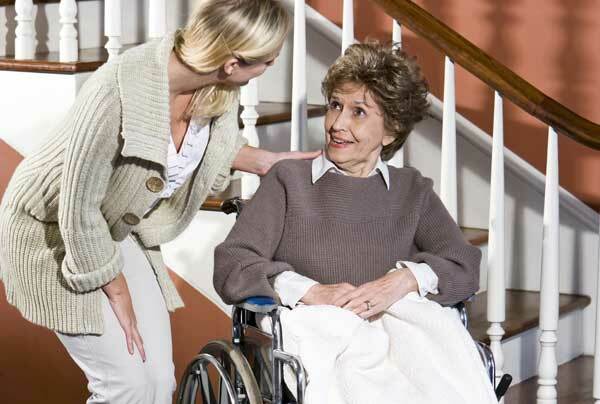 The first step in finding a caregiver is to determine what type of home care the person needs. He or she may need personal care services, companionship, non-medical care, such as homemaker services, or skilled medical care. 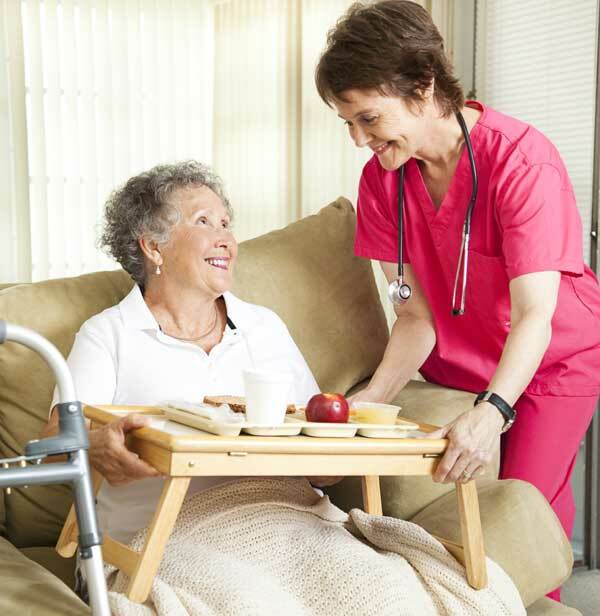 The type of care will determine the hourly rate and the overall cost of paying for home care. AARP shared the story of Patricia McCormack, whose mother was suffering from the initial stages of Alzheimer’s disease. Living in another state, the costs quickly escalated when having to travel to care for her mother, then finding the treatment would most likely include care in a locked memory care facility. These costs were over $108,000. After the treatment, her mother needed to reside in assisted living facility, which was $84,000. Neither the treatment or assisted living facility was covered by Medicaid. With an increasing population of aging Americans who now receive some level of medical care or other assistance in their homes, looking for ways to pay for home health care costs is a key challenge for a growing number of families. Although home health care costs vary among agencies and geographical location, consumers can expect to pay an average monthly cost of $3,813 for 44 hours of home health care provided by a home health aide. Skilled nursing services cost more. To date, there has been very little federal life settlement regulation, and only 8 states remain unregulated and have not adopted one of the two models – NAIC or NCOIL. 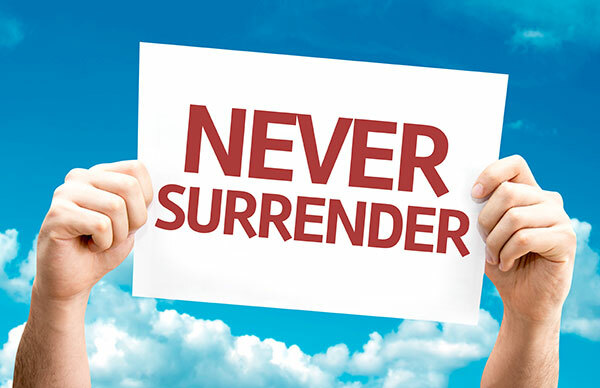 The lack of federal licensing requirements and life settlement regulations may discourage owners of life insurance from considering life settlements as they are unsure as to which life settlement provider to trust. Owners currently have to rely on brokers or their own research to protect themselves in determining which life settlement companies are legitimate or not. 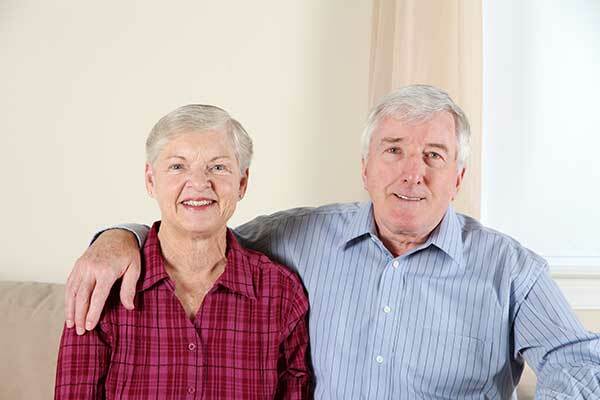 Is Long Term Care Insurance Really The Solution? The cost of long term health care is rising; making it essential that seniors protect themselves. But how? 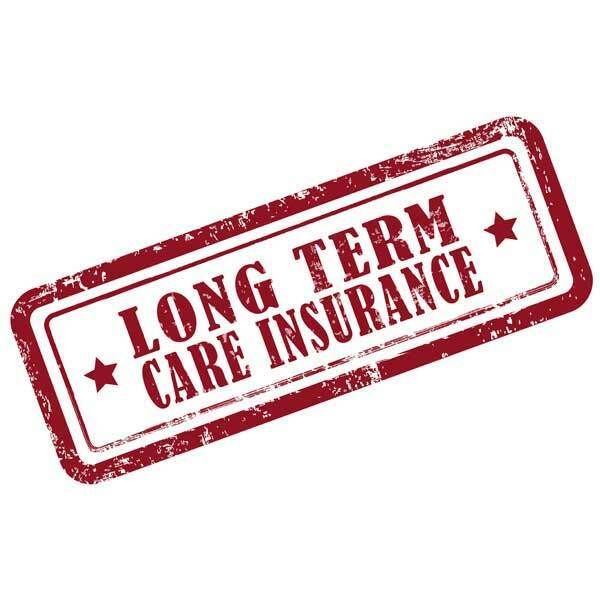 If you are worried that the costs of long term care may eat away at your life savings you may consider a long term care insurance policy, but is long term care insurance really the solution? 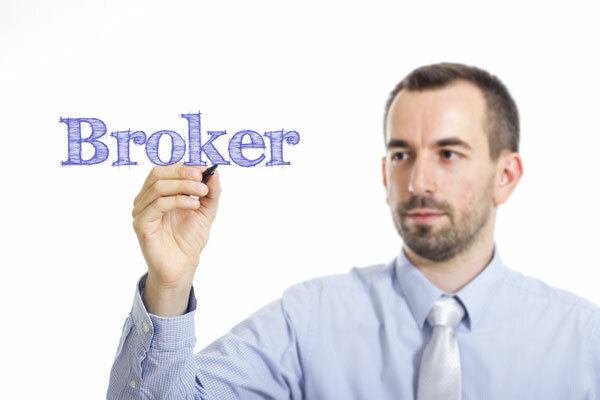 Do I Need A Life Settlement Broker When I Sell My Life Insurance? A life settlement broker operates as an intermediary between the seller and buyer of a life insurance policy called a life settlement. Ideally, a life settlement broker will be protecting the interests of the life insurance policy seller/owner, whereas the buyer will be interested in the life settlement as an investment. 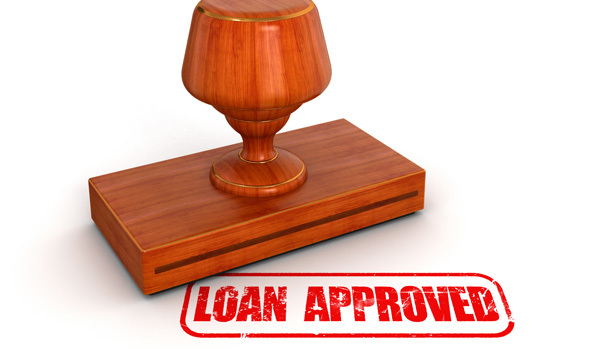 A life settlement broker will take a percentage from the offer given to the seller. In the mid 1980’s, Anna decided to pack up her belongings, including two children, and move in with a sibling. Although the move did her very good, there was no denying that she suffered from severe mental issues. She did, however, do her best to treat these issues, including through the help of licensed physicians and through self medication. Unfortunately though, her mental illnesses continued to worsen. Even after moving several more times, Anna could never find peace, and her mental problems only aggravated her already frail state. As you’ll see, if she had trouble paying for assisted living, it may have cost her her life. “Seldom do I write a testimonial. My expectations were exceeded by Reverelifeinsurance.com. My experience was stress-free, I was kept informed throughout the process, and the standard of professionalism was outstanding. © Copyright 2017 Reverse Life Insurance, all rights reserved. Reverselifeinsurance.com is not a life settlement provider or broker. Reverselifeinsurnace.com is a marketing company. Reverselifeinsurance.com will refer qualified policies to a licensed entity.